Earn 200 points to receive a 12pk of Coca Cola Soda product every Wednesday from 9am-9pm . A maximum of 3 can be redeemed daily. Swipe at the Kiosk to see if you qualify and receive your voucher(s). Participants in daily Earn & Get will also be entered into our 9pm POWER-UP DRAWING (manual barrel) for a SURPRISE COCA COLA ITEM. Don't have to be present to win POWER-UP Drawing. 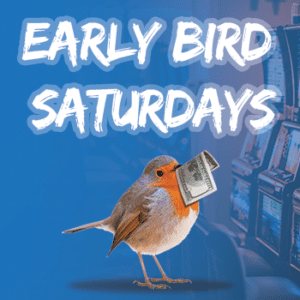 EARLY BIRD HOT SEATS EVERY SATURDAY IN APRIL | 11AM-3PM Win $100 Bonus Slot Play. Must be actively playing with a Players' Club Card to be eligible. 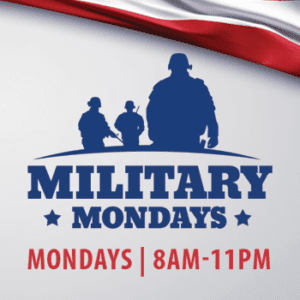 MILITARY MONDAYS | 8AM-11PM Honoring Military Men & Women JUST SWIPE at any Kiosk for $10 in Bonus Slot Play. 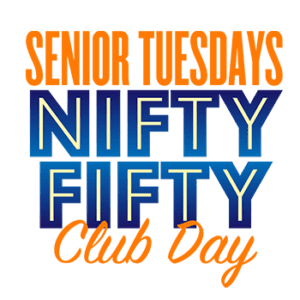 Earn 150 points to be eligible for SWIPE & WIN Game for Bonus Slot Play, Food Gift Card or Drawings Entries. Proof of service required.